LivePrayer Television is available on our Roku channel 24 hours a day, 7 days a week. The LivePrayer Show airs Monday through Friday from 11 pm to midnight (Eastern Standard Time) with live guests and the opportunity to call in for prayer, discussion, and Biblical guidance. 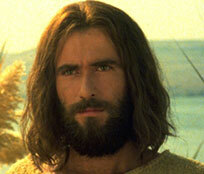 Other quality Christian content is conveniently available anytime. A few of the featured shows and movies are listed below. More viewing selections are being added daily so stay tuned! 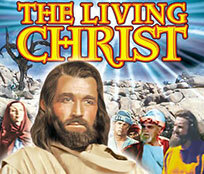 LivePrayer Television is brought to you free of charge. For information on how to add the LivePrayer channel to your current viewing options, please click here for directions. 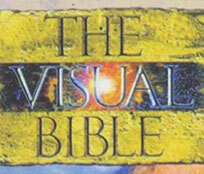 The Visual Bible is a film project portraying the life of Jesus as it is found in the Bible. 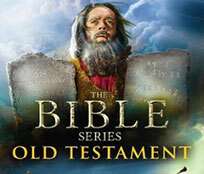 The complete Gospel is presented word-for-word based on the New International Version or Good News Version of the Bible.